– Click this link >> THIS LINK to be brought directly to the Google search for “landscape design Las Vegas”.. There you will find our client ‘Green Planet Landscaping’ on the 1st page (6th from the top) of Google (as of 12/3/2015). Before we started (10/1/2015) they were on the 5th page of google..
– Click this link >> THIS LINK to see their ranking on Bing for “landscape design Las Vegas” By the way it's #1 as well as Landscaping Las Vegas.. Again before we started they were nowhere to be found. 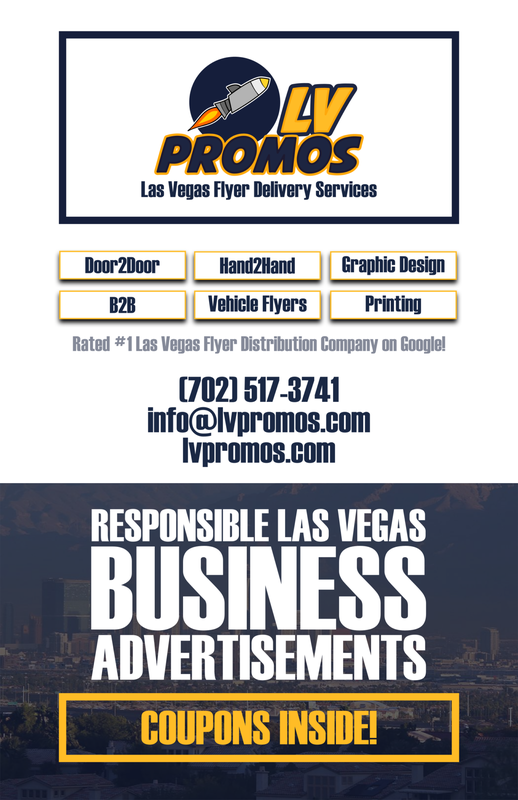 Not to mention our own search results.. We are listed on the first page of Google for a number of keywords, including: Web Design Las Vegas, Website Design Las Vegas, WordPress Web Design Las Vegas, WordPress SEO Las Vegas (we have the top 4 spots), Mobile Friendly Web Design Las Vegas (we have the top 2 spots), and more..
Facebook connection (you must have a Facebook business account for this). [if you need social media (ie. Facebook) /directory (ie. Yelp) accounts created for your business. It is a charge of $125/account. You can order this service as well, just ask your SEO expert when they call to discuss the service. This SEO package will work for most small companies. Results will vary and be dependent on industry competition (some industries are more competitive than others), your current standings on search engines (are you ranked anywhere on search engines. This will effect how long it takes for Google results) We rank you for your two keyword phrases. Professional marketing suggestions – based on your business goals.